Be careful not to trip over a Poochyena! VR Days ahead! 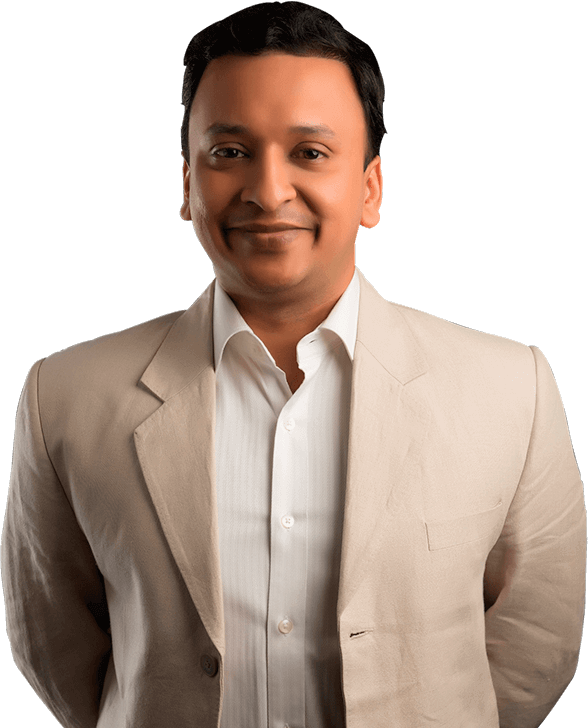 Typically, when marketers think of B2B buyers, they miss the fact that all professionals are also consumers and hence use their mobile phones just as anybody else. Social media has become an important part of everyday live. It holds tremendous potential for any business. Using and managing social media as a part of social selling strategy has become important for businesses all around the world. 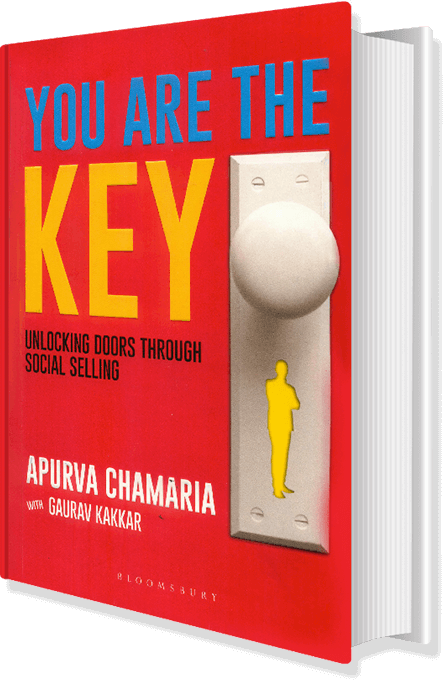 "You are the Key – Unlocking doors through social selling" is a social selling book written by Apurva Chamaria, Head of Global Brand & Digital Front Office at HCL Technologies and Gaurav Kakkar, Associate General Manager at HCL Technologies. The book talks about the future of business using social selling and also about B2B social media marketing for social selling. The book answers why's, how's, do's and don'ts of social selling. The book contains real world examples and relevant information which compels you to understand and acknowledge the importance of social selling. 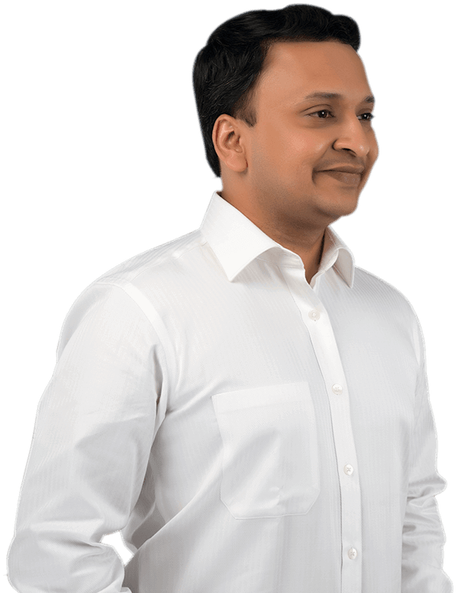 Interview on "Investing in Russia and India"